Ciracle Jeju Volcanic Clay Mask contains the rare ingredient Jeju volcanic clay, an ingredient only found in Jeju island, Korea. 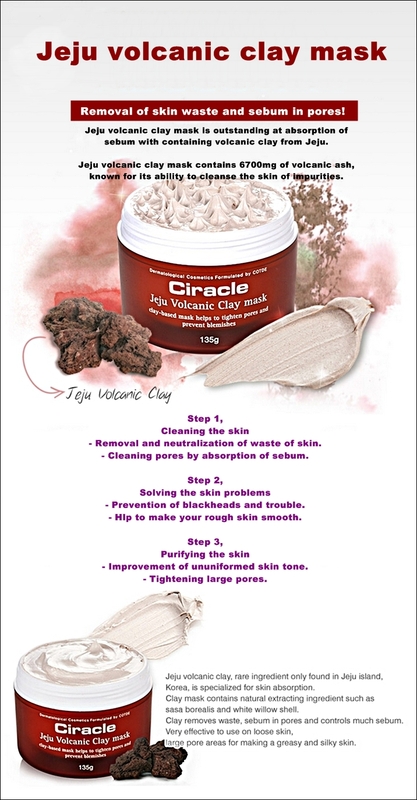 Jeju volcanic clay mask contains 6700mg of volcanic ash, known for its ability to cleanse the skin of impurities. Use this mask to help absorb the sebum in pores and assist various skin problems such as blackheads, blemishes and dry skin. This mask is suitable for all skin types. Absorbs sebum and skin waste so as to remove them. Reduces and prevents blackheads and skin troubles. Moisturises the skin to make it soft and smooth. Purifies and whitens skin tone. Wash face and follow up with a toner. 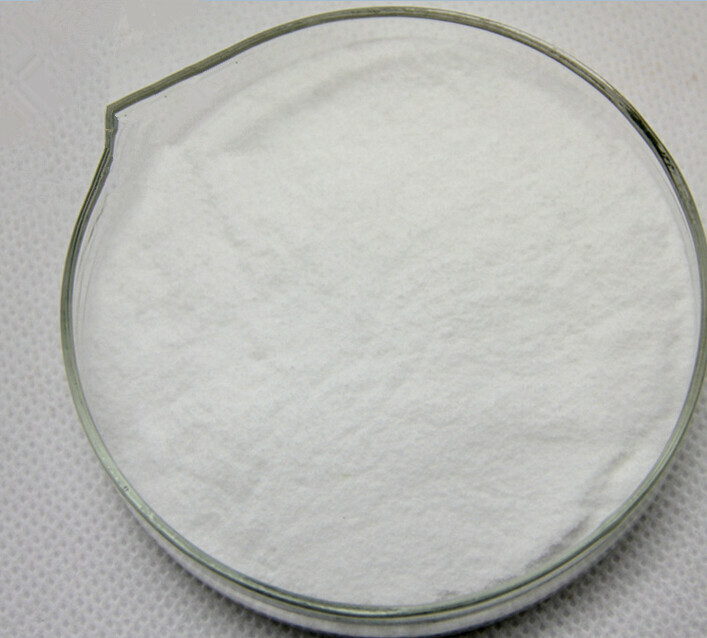 Apply mask onto face with 2mm thickness. Make sure you cover problem areas such as blackheads, large pores and blemishes. Leave the mask on for 20 minutes. If you feel a tingling sensation, this is normal. The natural plant ingredients in the formula are helping to remove dead skin cells.